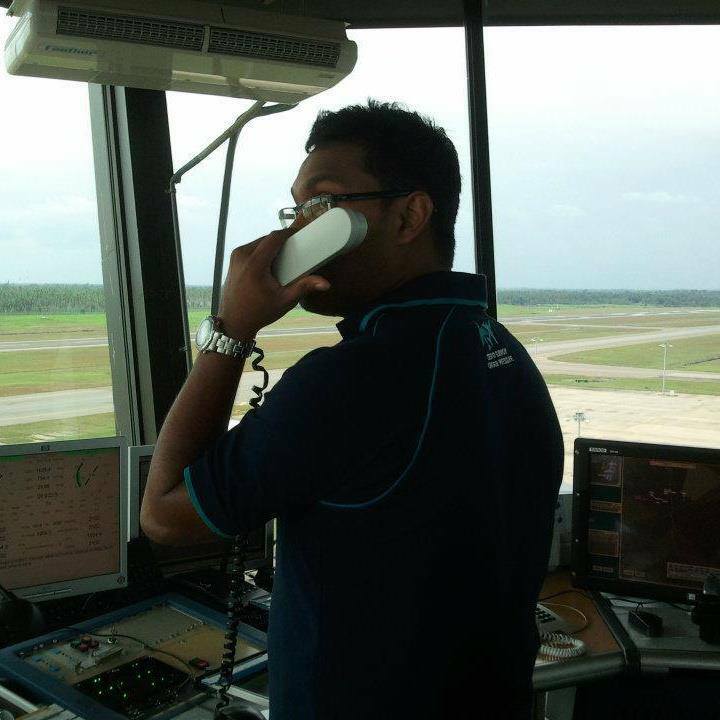 The Air Traffic Controllers’ Association last evening kicked off a work to rule campaign citing ‘long standing prejudice’ against them by the Management of the Airport & Aviation Services (Sri Lanka) Limited. In a statement issued, the Association warned that if their demands are not addressed in a satisfactory manner within a reasonable period of time, or in the event where the management is observed to be taking detours instead of taking a genuine effort to resolve the matter, the Air Traffic Controllers will be compelled to escalate the work-to-rule procedure to overflying aircraft as well. “At this stage we will exempt the International Overflying aircraft from work-to-rule procedure as disruption to routine work pattern for such aircraft could potentially put our neighboring Flight Information Regions (Male, Melbourne, Jakarta, Chennai & Trivandrum) in a difficult situation and could quickly develop into a regional matter,” Rajitha Seneviratne, Assistant Secretary – Air Traffic Controllers’ Association of Sri Lanka said in a statement. He however assured that they will ensure that the work to rule campaign would not negatively impact the services for emergency aircraft, ambulance aircraft and aircraft engaged in search & rescue operations. Speaking to Colombo Telegraph the Asst. Secretary Seneviratne said “This issue has been dragging for over twelve months and we have been hampered in many ways. Running of processors pertaining to our salary increments and promotions has been handed over to the Sri Lanka Institute of Development Administration by the Airport and Aviation Services and we have not been happy with the progress made”. Meanwhile in a letter addressed to S. S. Ediriweera, the Chairman of theAirport & Aviation Services (Sri Lanka) Ltd, the Association has listed several demands which they said needed immediate addressing.